Thank you for visiting our website. At Linworths Pharmacy we are dedicated in providing you with quality healthcare products and services to manage your overall health outcomes with great service. If you have questions please give us a call at 614-392-0960. Thank you for visiting our website. Linworths Pharmacy is a drugstore in Ohio that provides MTM Services, Compounding, Durable Medical Equipment, Immunizations and many more. If you have questions, please feel free to call us at 614-392-0960. 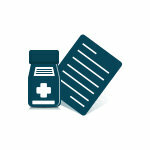 We are accepting online requests for prescription refills. Please use our form. 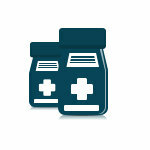 You can get a steady supply of your prescription meds from Linworths Pharmacy! Make Linworths Pharmacy your pharmacy of choice! 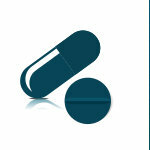 Transfer your prescription to us. 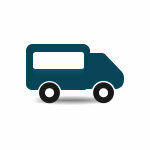 Linworths Pharmacy will be happy to deliver to your home, office or care facility. Did your physician prescribe you with unique medications; the ones you can’t find on the drugstore shelves? 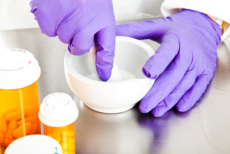 A compounding prescription is a specific formulation of the medications you need with a particular dosage strength, dosage form and sometimes even with flavoring that will make it more palatable. For medications that are made specifically for your unique needs, visit Linworths Pharmacy.